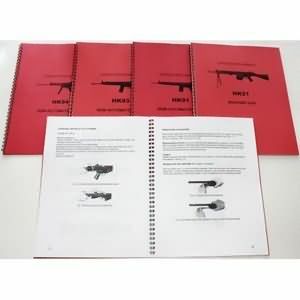 HK Manual for the HK21. Enlarged copy of the original red manual that came with the HK21. Each manual is new and has many pictures to help with sight alignment, disassembly, reassembly, maintenance and much more.